Yes!! 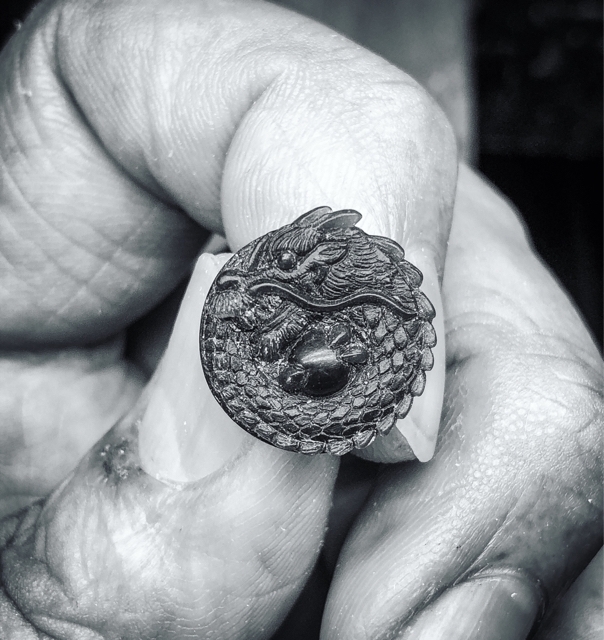 Handcrafted "Dragon" wax model is done. I'm so excited to show you my latest work today! !